My son had a blast learning about color mixing with ice cubes and water. 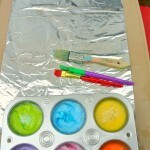 It was the perfect activity for a hot summer day and a great way to experiment with colors! Now that it is warming up outside, we are enjoying lots of play and learning outside. One of my son’s favorite things to play with is water. 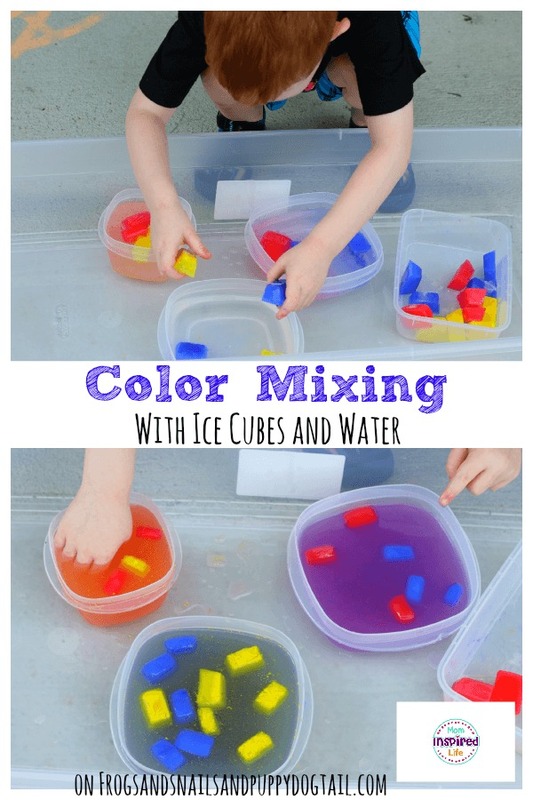 To learn about color mixing, we could have just mixed colored water together, but I thought it would be even more fun to use ice cubes. I knew my son would enjoy playing with the ice and water and it was a great way to cool down on a hot day. 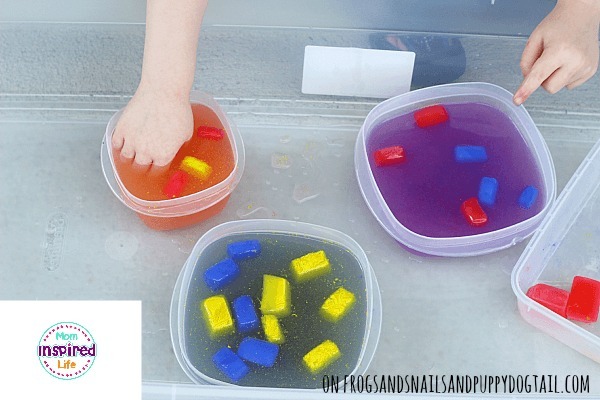 It is very easy to make the colorful ice cubes and this activity requires very few materials, so it is a quick and easy activity to pull out this summer! 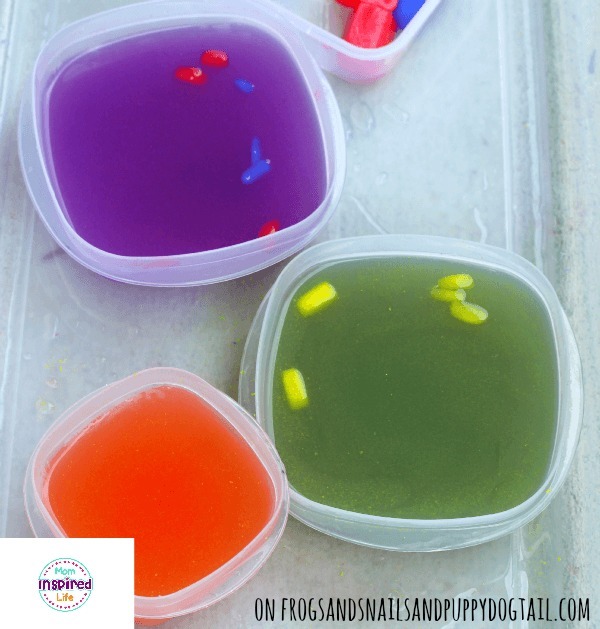 Mix the coloring in with water and pour into ice cube trays. 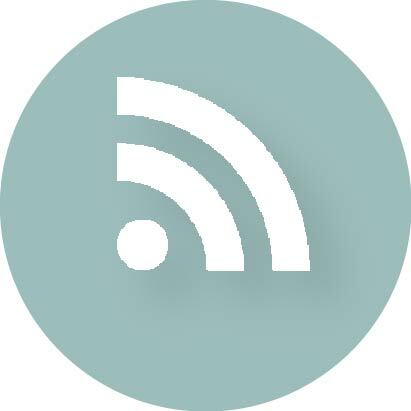 Repeat this with each primary color. I used about 3/4 cup of water and a few squirts of coloring and was able to make 8 cubes of each color with a little bit leftover. After the cubes are frozen, you are ready to play! I actually tried this activity two different times. The first time I made the ice cubes with food coloring. The colors didn’t turn out as vibrant as I hoped and the coloring stained my son’s hands. I had several bottles of washable liquid tempera paint, so I decided to give that a try. The ice cubes were much more vibrant this time and the colored water was too. It didn’t stain my son’s hands or anything else it came in contact with. However, it didn’t fully dissolve into the water very easily like the food coloring. There were lots of tiny bits of paint floating around in the water. This didn’t bother me or my son at all. As he played, the paint dissolved more and more. My son preferred the tempera paint. He said the colors were much brighter and looked better to him. I preferred it because it was less mess and no worries about staining our porch. Note: The tempera paint ice cubes are NOT edible like ones with food coloring would be. If you choose this option, make sure that your child does not put them in their mouth. I put all of the colorful ice cubes in a container and filled 3 more containers with water. Then I explained to my son that we were going to make colors my mixing different colored ice cubes in each container of water. My son knows a bit about color mixing already, so I asked him which colors made purple. 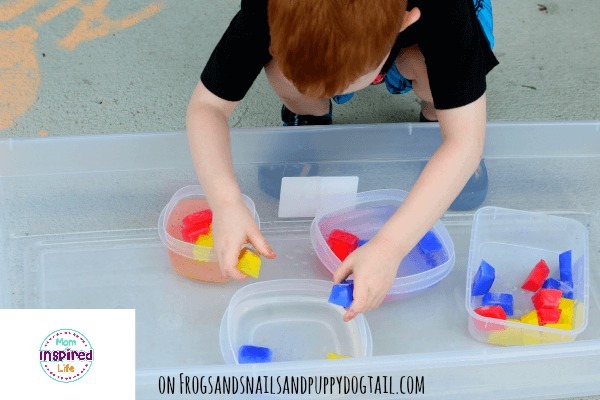 He knew that was blue and red, so we added a bunch of blue and red cubes to one container of water. 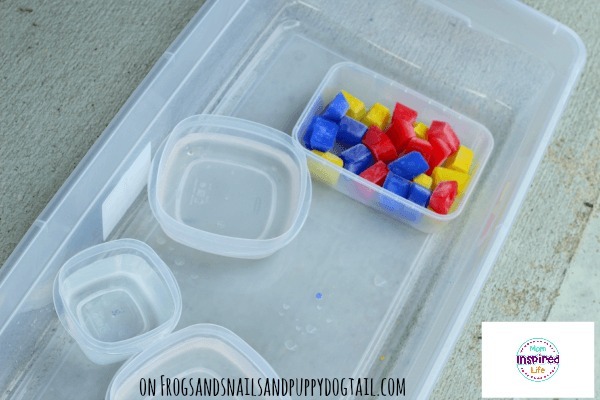 We continued our discussion and added several yellow and red ice cubes to the next container of water. Finally, we added blue and yellow ice cubes to the third container of water. 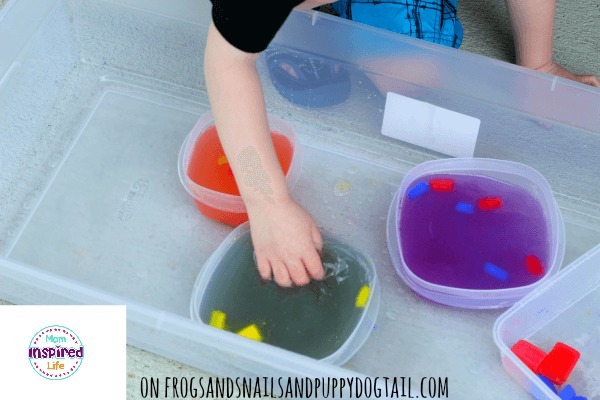 We stirred the ice cubes around in the water with our hands and watched as the colors mixed together and made new colors. My son was very excited by the how vibrant the purple was. As we were stirring, we also adjusted by adding more of one color to a container to up the vibrancy. The green had a blue tint to it so we discussed how we might correct that and make it more green. We decided that adding more yellow might work. We tossed in a few more yellow ice cubes and sure enough, the water began to turn more green. My son really enjoyed playing with the remaining ice and all of the colorful water. 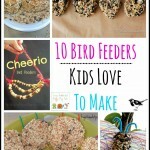 Add spoons, funnels, droppers and have a blast playing! 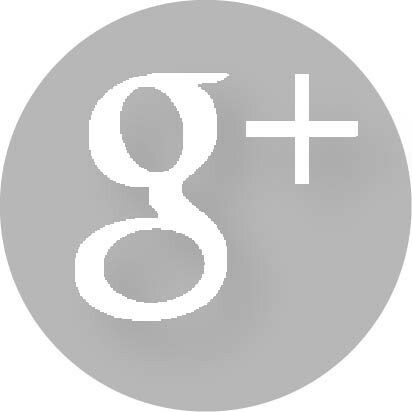 Here are some more fun, summer activities we’ve enjoyed! 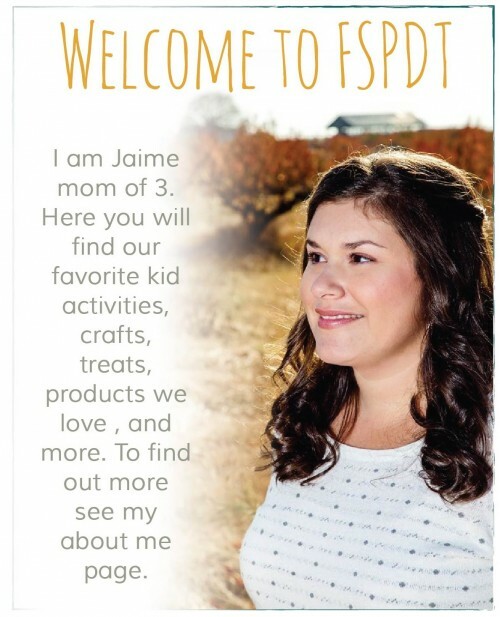 Danielle is a former elementary teacher, a mom of two and now writes at Mom Inspired Life. 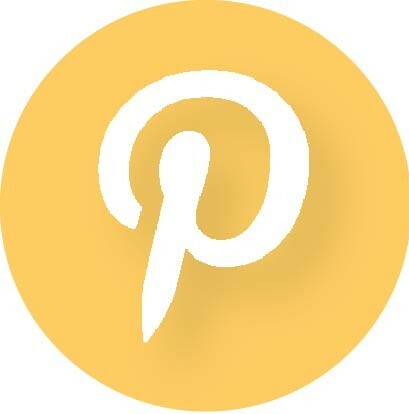 You can connect with her by subscribing to her newsletter or following her on Facebook, Pinterest, or Twitter. Part of the Awesome Summer Activities Series coming to you each Wednesday this summer!